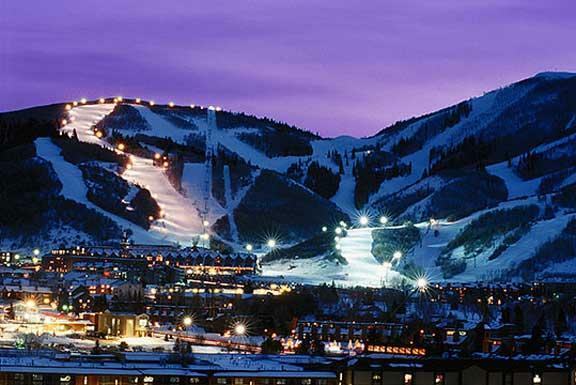 Looking ahead at early winter reservations forecasts a pretty good season ahead. KPCW's Leslie Thatcher has more. 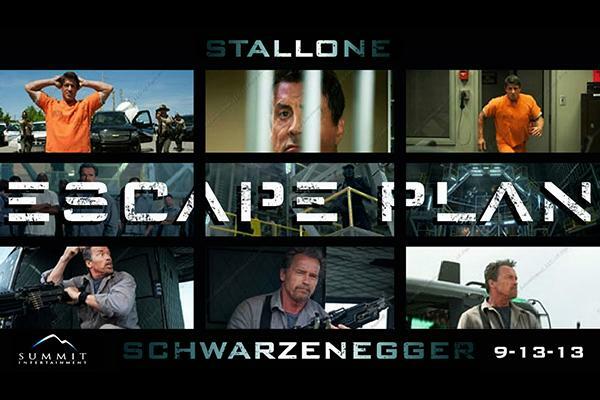 Return with us to those olden days, when Sylvester Stallone and Arnold Schwarzenegger ruled the action-movie universe. Rick Brough has the Friday Film Review. The Friday Film Review is sponsored by the Utah Film Center.